Posted on Wednesday, November 22nd, 2017 at 7:37 pm. Hillcrest Center is participating in Picaboo’s Card For Causes program this holiday season. 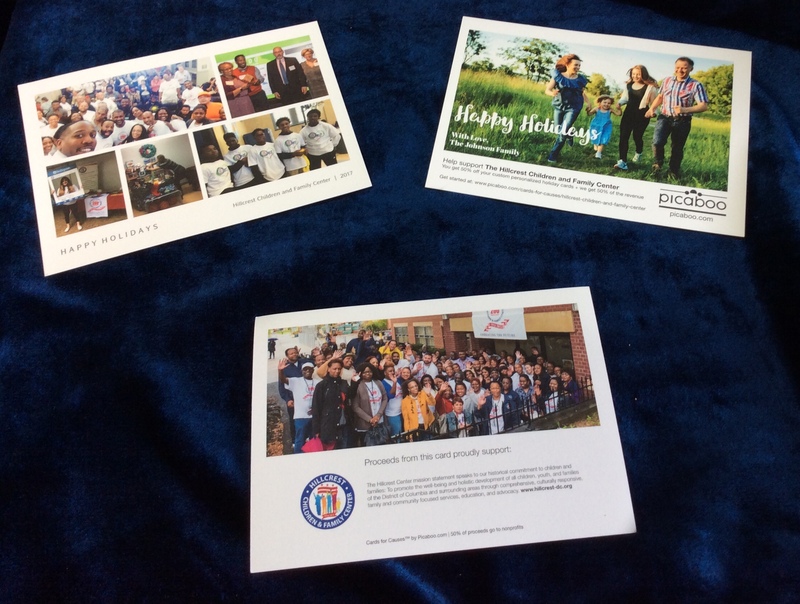 Picaboo has partners with more than 150 local nonprofit organizations every year to create custom holiday cards. 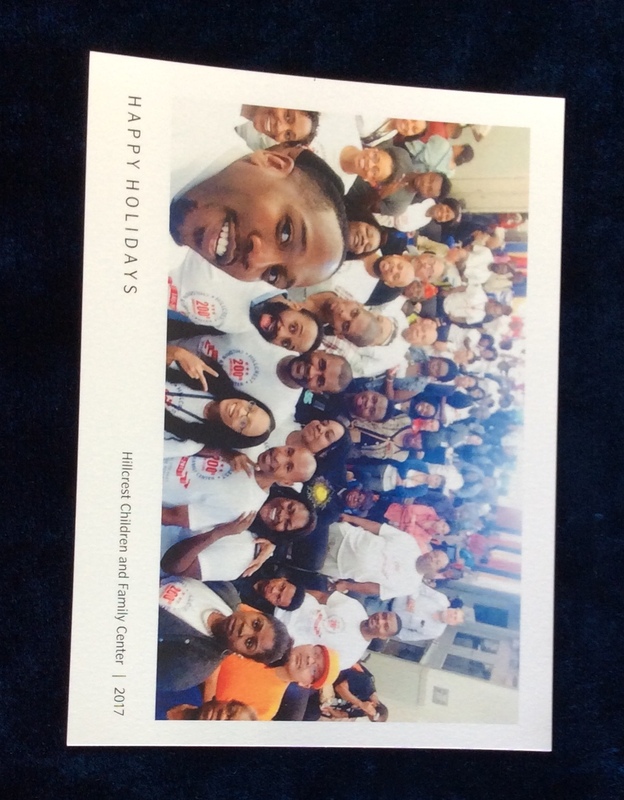 You can design your own photo holiday cards and support Hillcrest Center at the same time. When you order cards through our program, 50% of your purchase will be donated to the Hillcrest Children and Family Center. This is a great opportunity for you to help create awareness for mental health and substance use disorder. Visit https://www.picaboo.com/cards-for-causes/hillcrest-children-and-family-center/ to get your holiday cards today!